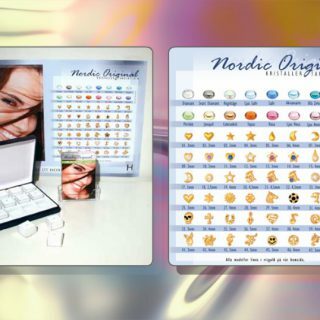 Contains 12 of our bestselling Nordic Crystals delivered in an exclusive display case. 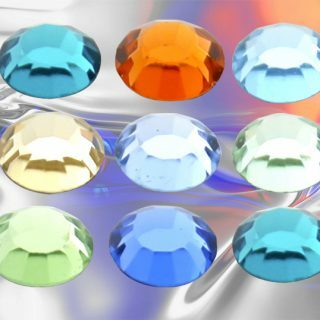 The crystals included are of colors: Diamond, Black Diamond, Rainbow, Light Sapphire, Sapphire, Aquamarine, Chrysolite, Jonquil, Pink, Light Pink, Light Amethyst and Tanzanite and all are of the size 1.8 mm. Contains 12 of our best-selling dental jewels delivered in an exclusive display case. 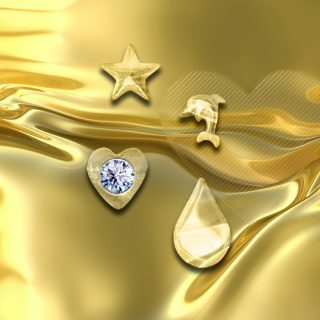 The jewels included in 24 carat gold are Small Heart, Large Heart, Small Star and Drop. In 22 carat gold are Heart with 0.01ct Diamond, Star with 0.01 ct Diamond of quality Wesselton Vs.In 22 carat 3D are Dolphin and Bunny. 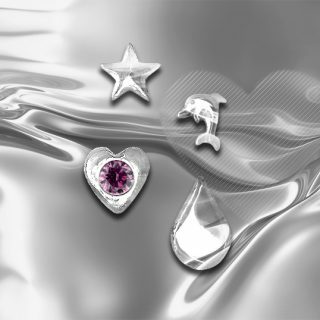 And four Nordic Crystals, Diamond, Rainbow, Light Sapphire and Light pink all in the size 1,8mm. 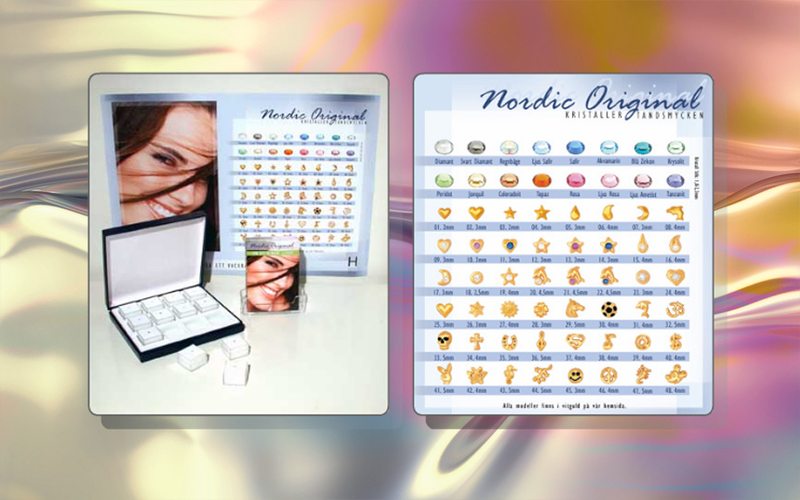 Because we are a company selling handmade dental jewelry we can offer you to make your own starter kit! 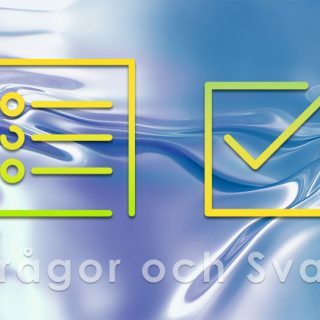 As long as what you want included are from the same price category you are free to choose whichever models you prefer and still get the 15% discount! 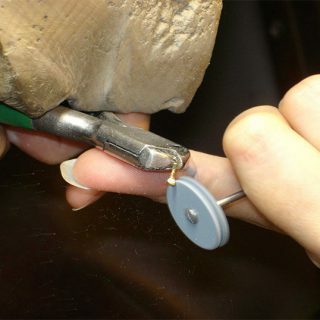 Lets say you would like all Diamond crystals of size 2,0. No problem, just send us an email with your wishes and we will be happy to deliver your own starter kit.